Caron Technology is an important partner for the companies which operate in the textile world, it constantly assists the producers in their needs, designing solutions that aim to support transformations that companies have to live due to the sudden changes of fashion. In addition to technologically advanced solutions, the italian company produces also basic and effective tools which involve the least investment for the customer. 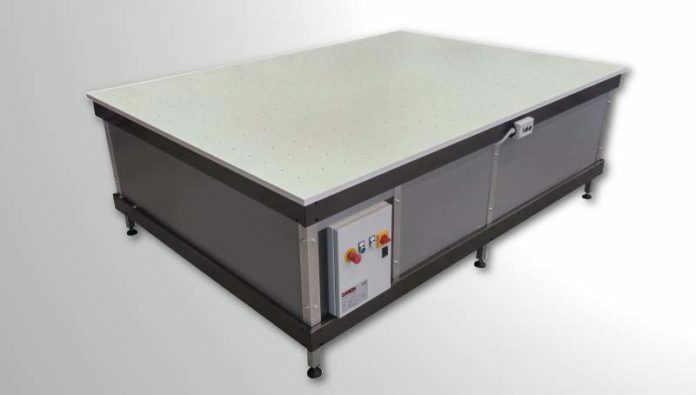 The needles table is designed to simplify the spreading of squared and stripes fabrics, which require more accuracy in details. It’s a table with 2,5 table top of white laminate surface with holes step 5X5 or 10X10 in which are positioned the needles, available in different diameters. The lift of needle can be electric or manual. These kinds of fabrics, which have seen an exponential growth in the last years, don’t represent a significant quote of the production so in many cases they don’t justify high investments for the company. 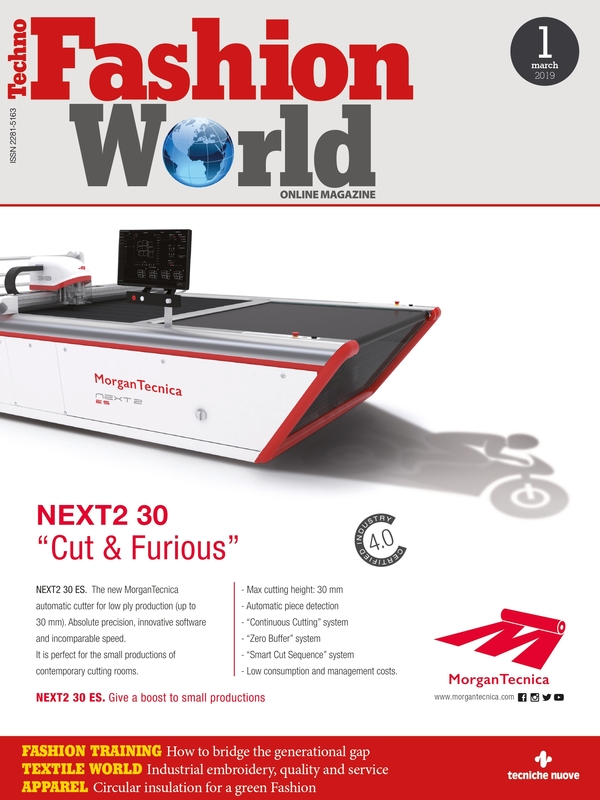 For this reason Caron Technology proposes an essential tool that can be simply implemented in the cutting room, allowing a perfect symmetry for the spreading of squared and stripes fabrics, which required more accuracy. Maximum result with minimum investment.